For years before we ever had a baby-to-be in our family, I was looking forward to being a grandma. As a child, I loved both my grandmothers very much and loved spending time with them. There was little need for them to discipline me because I wouldn’t have said or done anything to make them angry or sad. It was a fun and happy time. Pure love. When I grew up and had children of my own, my mother just naturally became a wonderful grandma. She had, and still does have, a beautiful way of reaching them and teaching them through unconditional love. When my children became adults, I began to look forward to the time when I could have that kind of relationship with a grandchild. You know how when you’re trying to get pregnant, there are pregnant women everywhere – reminding you that you’re not pregnant. I felt a similar hurt. Every day I was on Facebook, at least one of my friends was posting photos of their grandchildren or a cute little saying about how wonderful it was to be a grandma. Some days I wanted to scream. Don’t misunderstand me… I was really, really happy for these grandmas. I really was. It just began to wear a little thin. I began to tell myself to quit hoping so maybe it wouldn’t hurt so much. As I shared in a previous post, Greg and Jessi tried for two years before getting pregnant. Jessi knows first-hand what that felt like. When I found out that Jessi had been feeling this way for so long, I felt for her empty arms and that empty place in her heart that was just waiting to be filled by her own child. Once we knew of their struggles, we all began to pray. I believe in the power of prayer and it was something we could do to help. Now, thank the Lord, Jessi has their own child growing inside her! And we all continue to pray for a safe delivery and healthy baby. Now, I’m beginning to let my own guard down a little and have hope again. Now, when my friends or cousins or my own mother tell me how wonderful it is to be a grandma, I listen better, and I smile. My heart is full as I write this. Let’s always remember that home is where the heart is…and there’s no place like home. Categories: Faith, Family | Permalink. The day our son and daughter-in-law came and surprised us with their good news was a wonderful day indeed! So… What was the big surprise? Are you ready?! I’m going to be a GRANDMA!!! Greg and Jessi are going to have a baby!!! Say what? It took me a few seconds to comprehend the full meaning of this. I mean, they had been trying for two years and had been told by a fertility specialist that it was impossible for them to have a child. Impossible, that is, without donor eggs, hormone injections, and IVF. 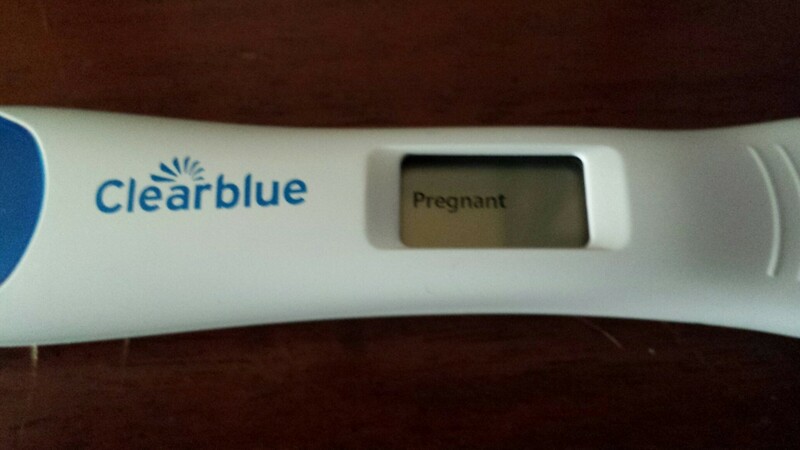 And now they’re showing us a photo of a pregnancy test that says, “Pregnant”? Without all that scientific and medical involvement? Then we were instructed…um…asked politely NOT to tell anybody for a month!!! I could understand it. They wanted to have their first ultrasound to make sure everything was OK. But, a month? Well, as it turns out, the time went pretty quickly. And the baby is perfect! Home is where the heart is, and there’s no place like home! Categories: Faith, Family | Tags: baby, prayer, surprise, ultrasound | Permalink. It is our hope that 2014 will bring you comfort, peace, and joy. Categories: Faith, Family | Tags: home family friends faith | Permalink. It’s been quite some time since I last wrote anything here. There has been plenty going on…I just haven’t really known where to begin. Now it’s the end of June and here I am sitting in a Florida hotel room, watching The Mighty Ducks on TV, and thinking about all the many blessings in my life. OK, tell you what…I’ll cut you a break and skip over about 45 years (I can hear the collective sigh of relief) and tell you about one of the two big things since February. The first big thing, and the reason why I’m in Florida right now, is that we’re at a chaplain conference and John just became a Board Certified Chaplain! 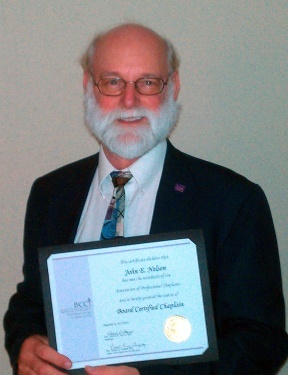 He’s been working as a hospice chaplain for almost six years and was able meet with a certification committee this week and – he made it! I’m very excited and thankful and happy about his accomplishment. This truly has been 45 years in the making and we’ve learned to serve God and trust Him in ways we never imagined. The most important part of this, and what I want to share with you, is that God is faithful and He will bring you through. Each one of us is here for a reason and God calls each of us to something in this life. It’s not the same for me as it is for you. What is the same though is that God is faithful. You can count on Him. Someone once said, “The only constant in life is change.” If that’s true, then why do I always go kicking and screaming when change comes a-calling? I’m most comfortable with routine. I need to know that two follows one. If I have to do something new, I want to make a plan and also have a back-up plan ready to go if necessary. Oh, I know that I also have to be flexible in life within the routines and plans, but that’s different than change. 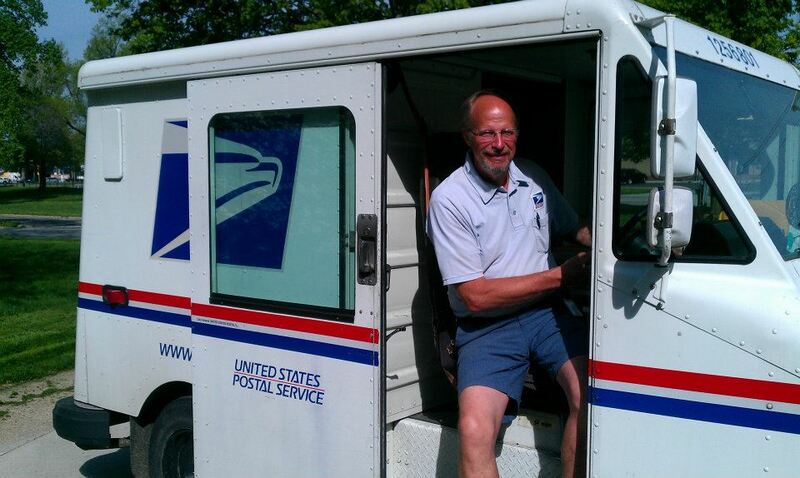 For example, one day last week our postal carrier at work, Jay, announced that it was his last day. The United States Postal Service, in its infinite wisdom, decided to shake up all the mail delivery routes in our town and moved all the carriers to different parts of town. I’ve been working at our local Chamber of Commerce for 7-1/2 years and, even before my time there, Jay has been bringing our mail, telling us jokes, and brightening everyone’s day. That’s a long time and maybe it was time for a change, but I gotta tell ya that it sure did come as a shock to us. It was like losing a friend. To add insult to injury, the mail is now being delivered mid-afternoon rather than mid-morning. (Not the fault of the new carrier.) I mean, come on! Does the USPS have no feelings whatsoever? I’ve had to change my whole routine! Sorry to be so dramatic, but that’s how I get when change forces itself on me. 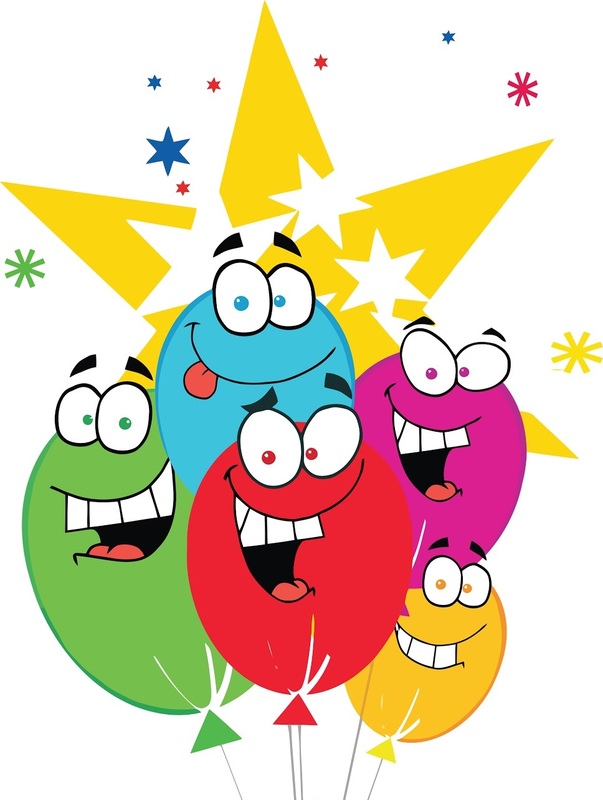 Since “the only constant in life is change”, the important thing then is how we react to it. Going beyond my USPS woes… if something major in life happens that I have no control over, I figure I basically have two choices. Accept and keep moving forward or live in denial and stall out. I like to think that I will choose the former. With the help of family, friends and my faith in God, I’m sure I will. Categories: Faith | Tags: change, faith, family, friends, home | Permalink.